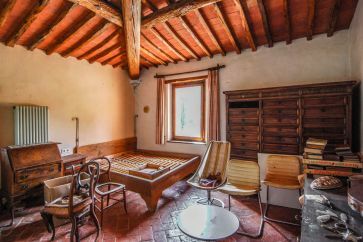 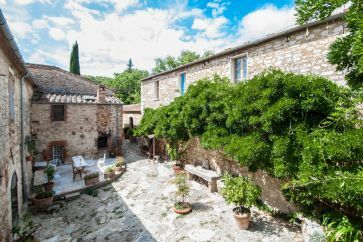 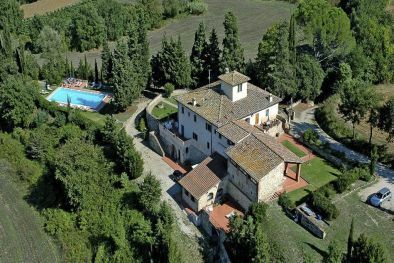 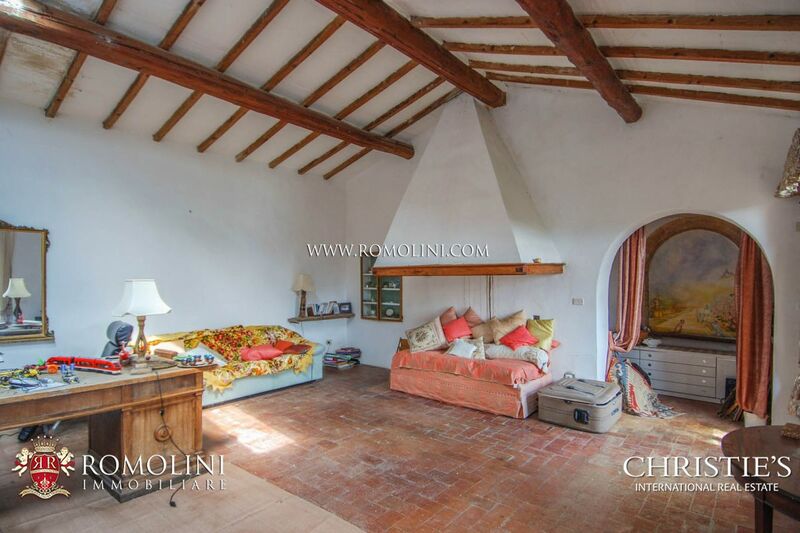 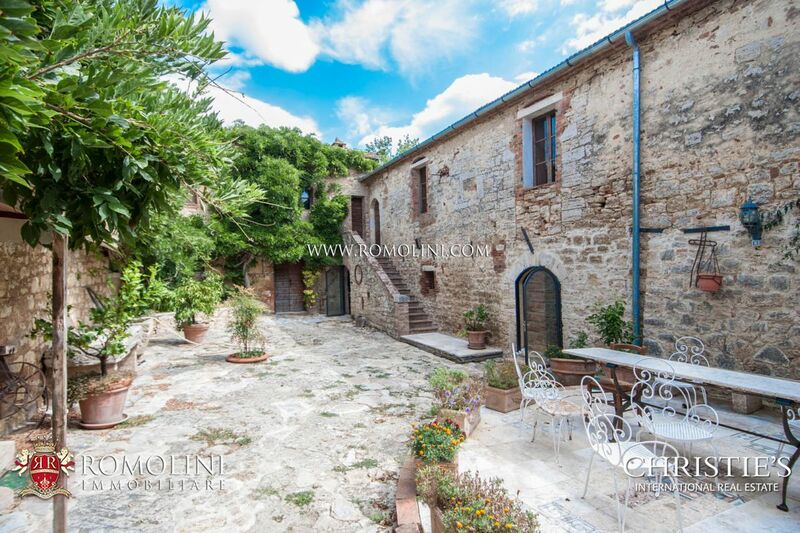 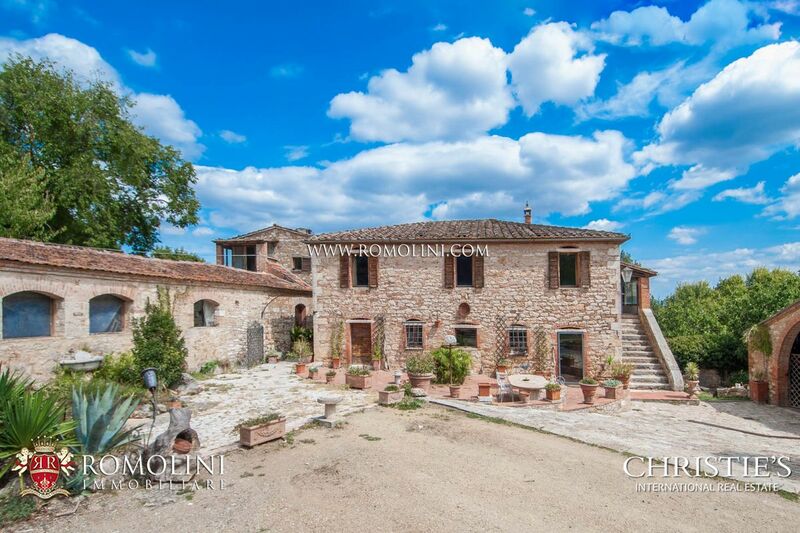 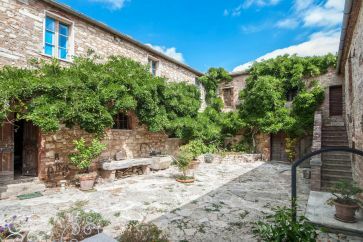 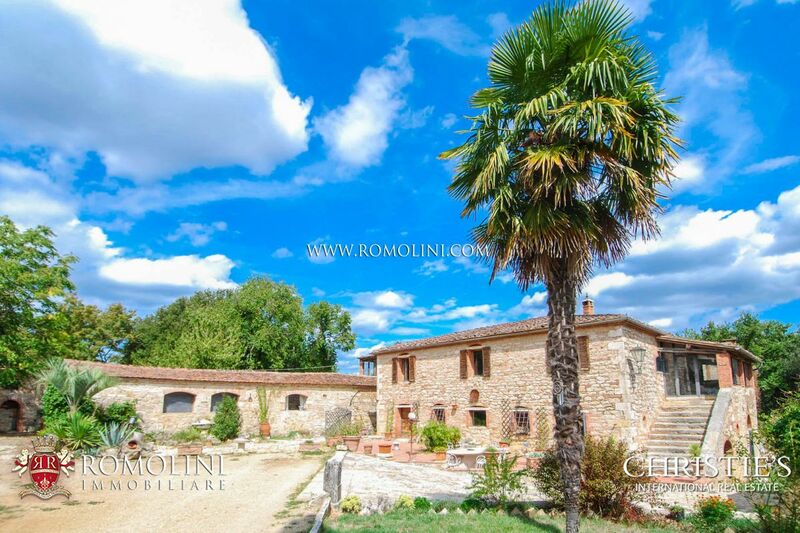 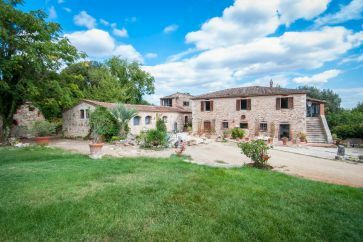 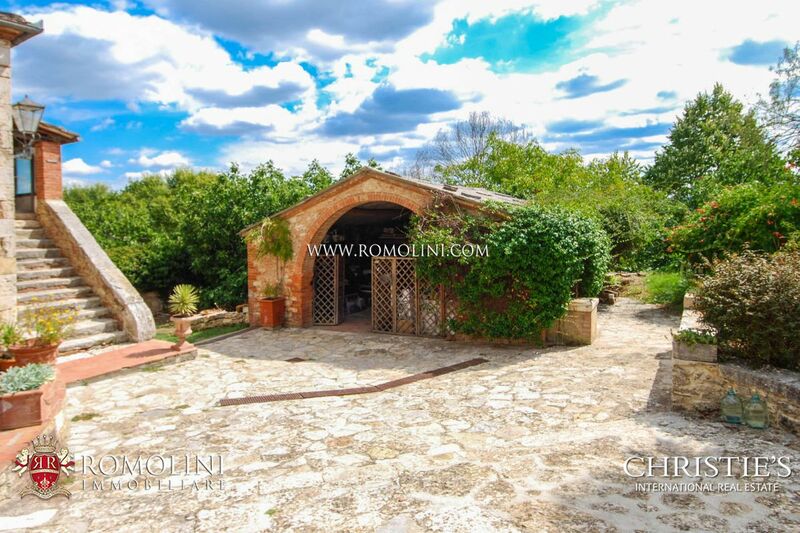 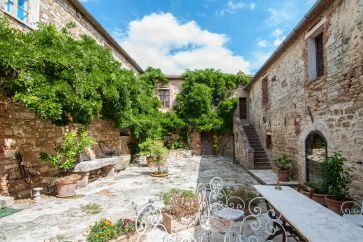 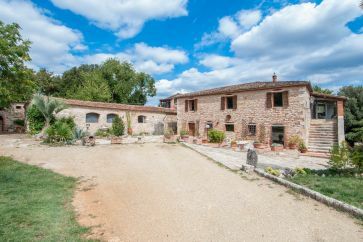 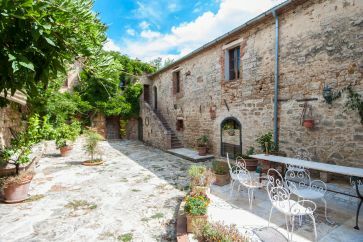 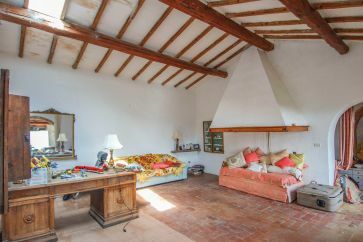 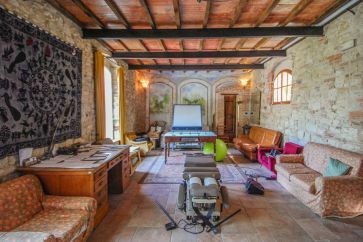 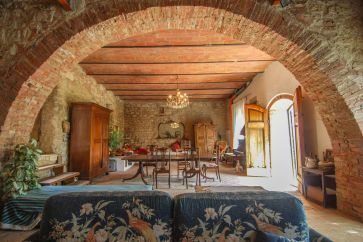 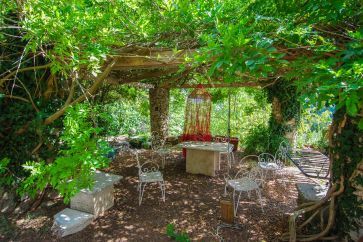 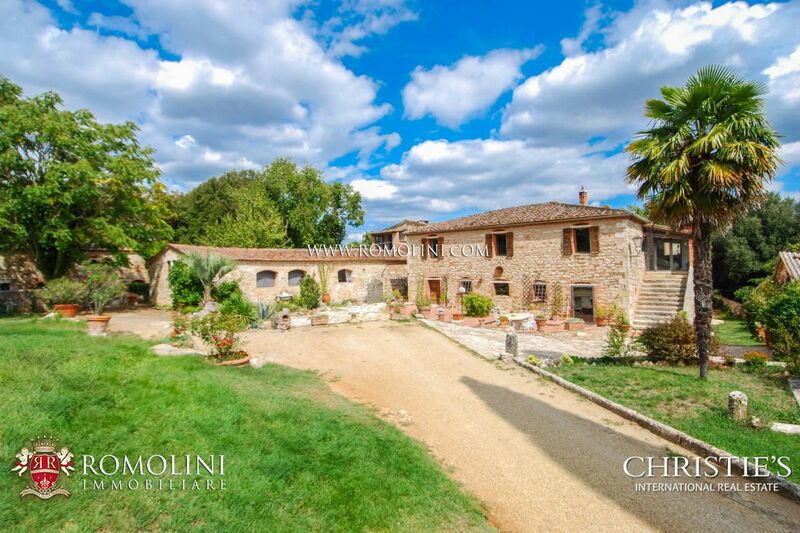 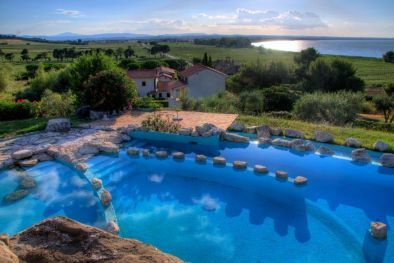 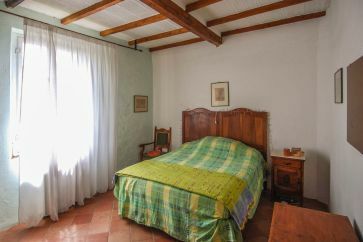 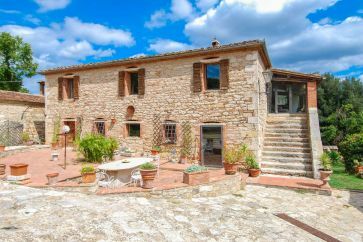 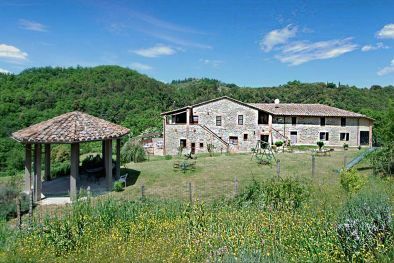 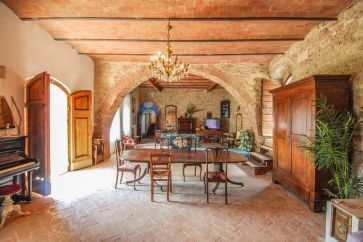 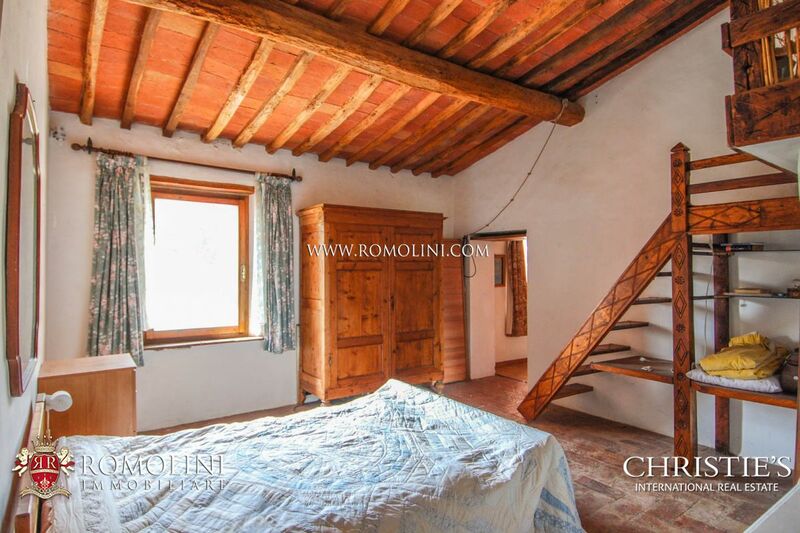 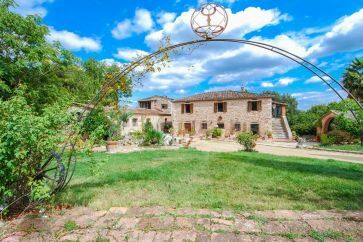 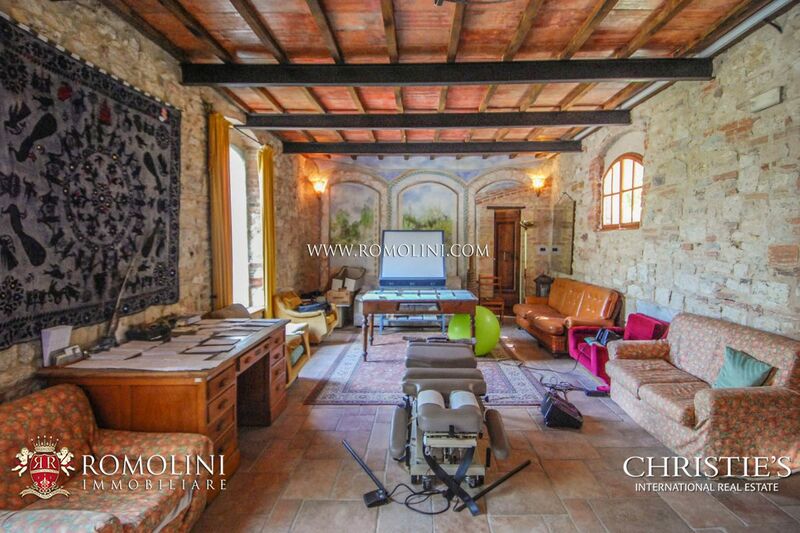 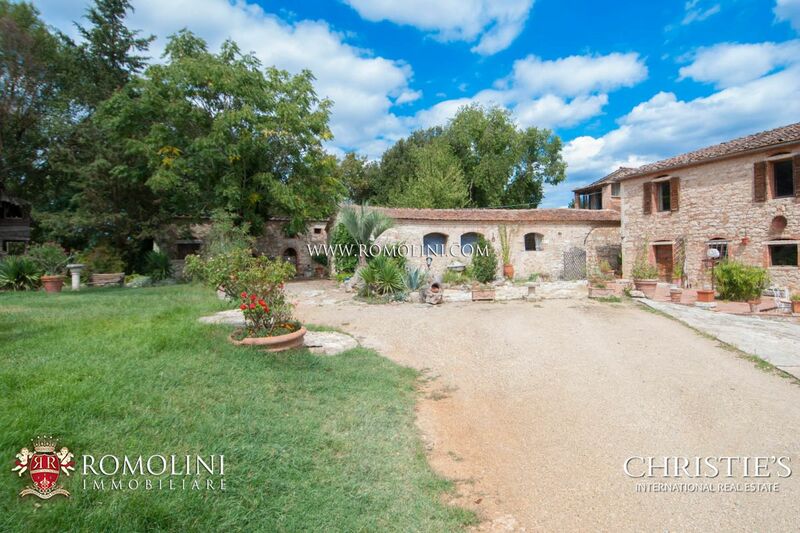 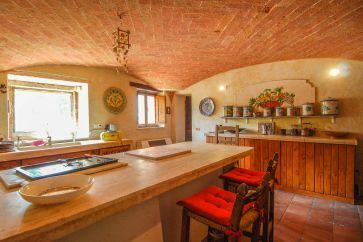 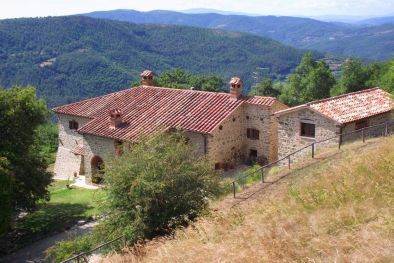 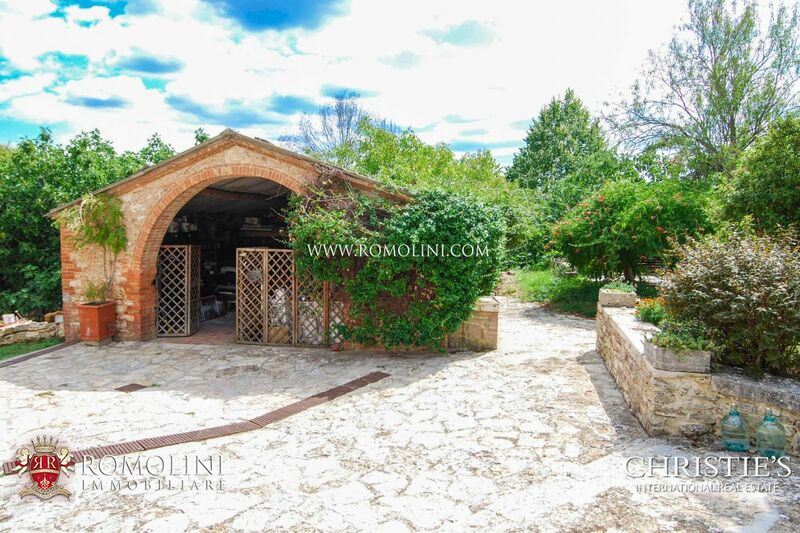 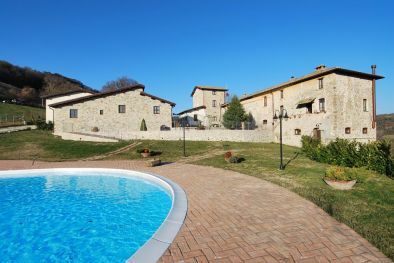 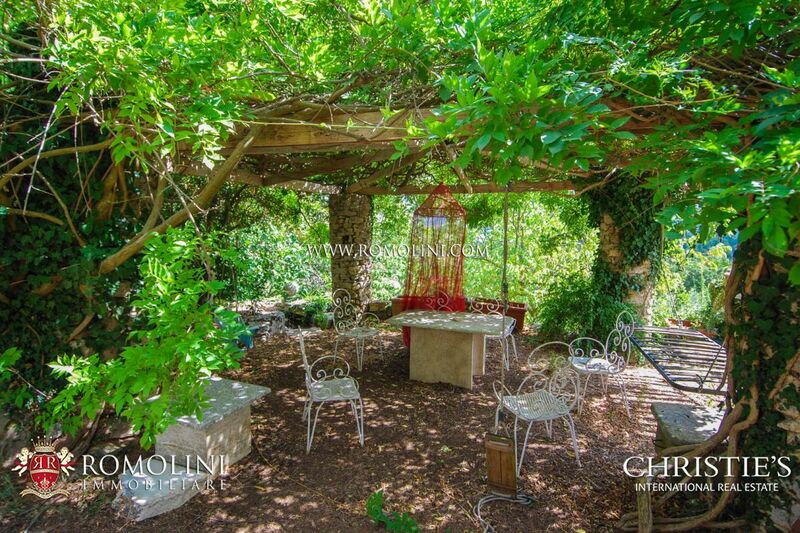 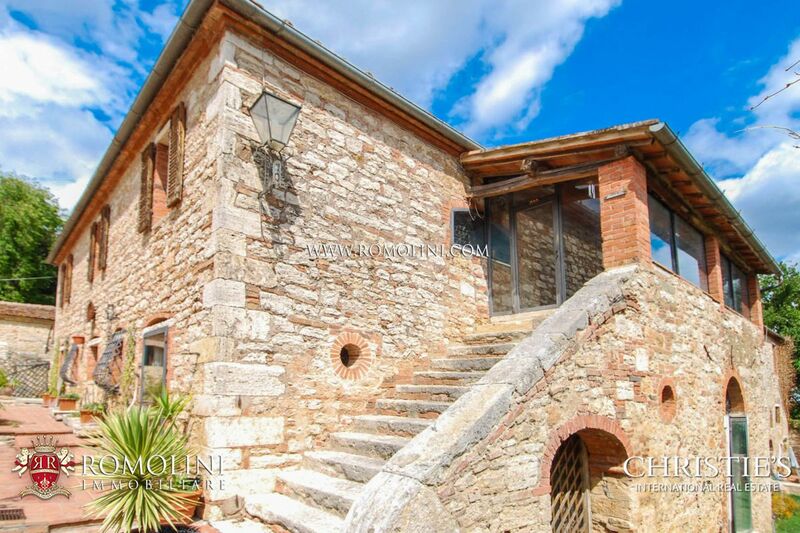 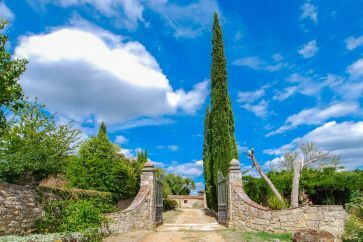 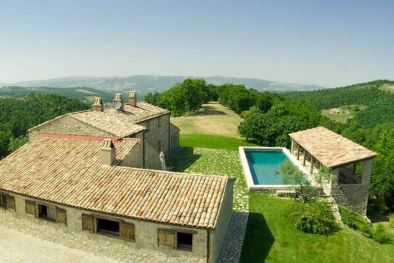 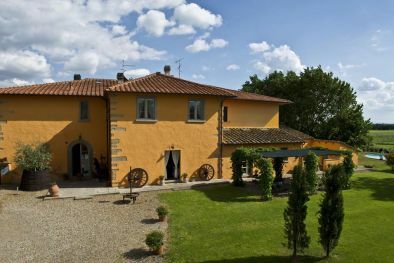 HOME PAGE > AGRITURISMI IN VENDITA > Rif. 1546 "AGRITURISMO IN VENDITA, RAPOLANO TERME"
"AGRITURISMO IN VENDITA, RAPOLANO TERME"
Rif. 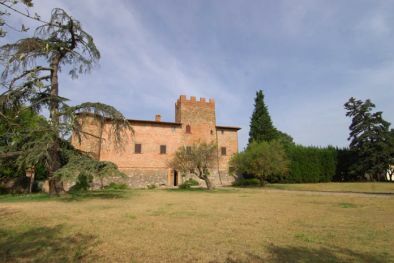 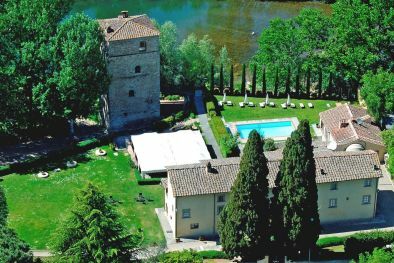 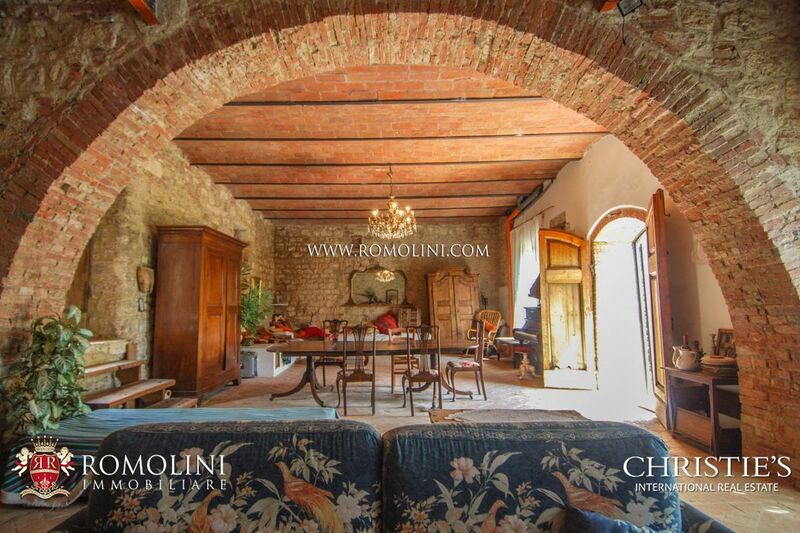 1546 "CASALE DELLE TERME"